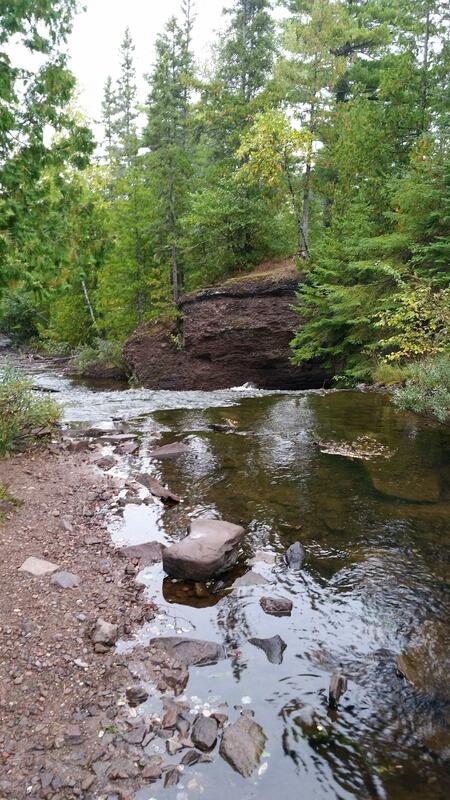 Mariner's Preserve at Silver River Falls was donated to MNA by Terry and Patricia Murphy, who had previously purchased the property from Terry's brother David in early 2014. The Murphy brothers grew up in Calumet. The sanctuary was donated to ensure long-term protection and continued public access to the waterfall, as well as being recognized as a memorial for Terry's brother David Murphy. 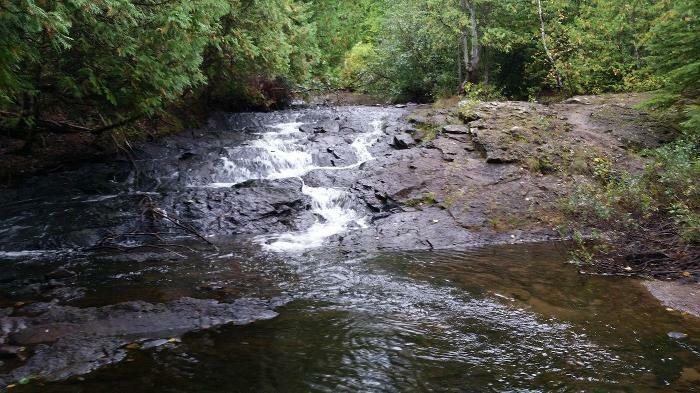 The Silver River Falls is a popular waterfall for visitors in the Keweenaw Peninsula and is advertised in numerous tourist brochures and waterfall guides. Most visitors to the sanctuary stop quickly to look at the bridge and then hike a short distance down the river to observe the falls. The property contains a geological feature where the Silver River cascades over a series of falls composed of conglomerate rock and basalt. 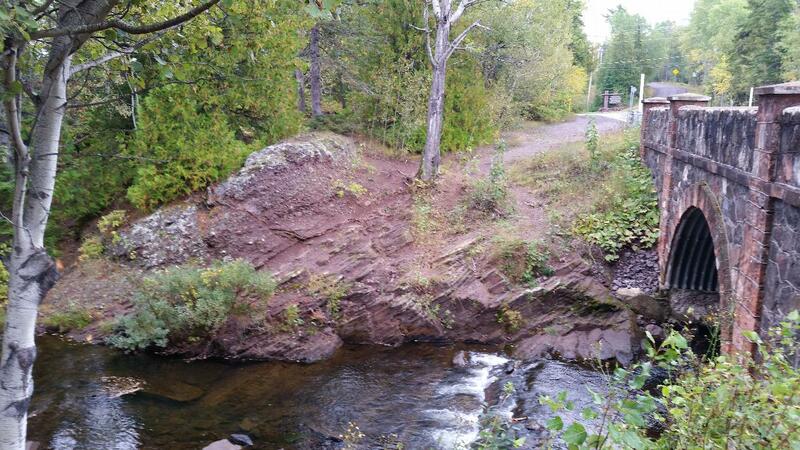 The exposed outcrops provide an excellent and visible view of the "tilt of the Keweenaw".